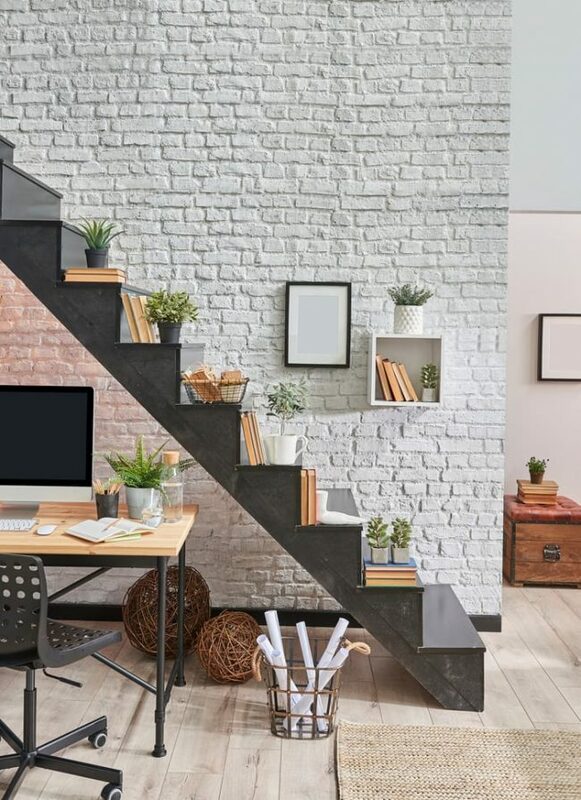 If you feel like the space under the stairs is underutilized, perhaps you could try some creative options to put it to better use. That space seems neglected for many homes, but you can easily change it. People who like the idea of making their home as functional as possible will definitely consider modifying the space under the stairs. And the same can be said regarding those who want to keep the stylish look of their home consistent in all areas. When you live in a smaller home every space counts. Most people keep various objects under the stairs as this spot appears to be a decent storage space. If you want to make it not just more functional, but also more aesthetically pleasing, it’s probably a good idea to change its purpose. 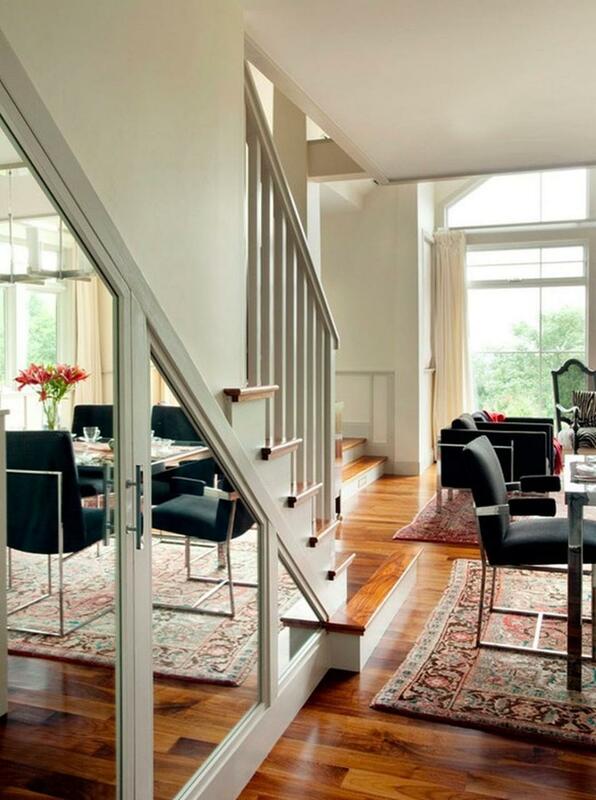 Some interior design tricks for using the space under the stairs are smarter than others. We’ll try to focus on the best of them to offer you some much-needed inspiration. There are obviously some design restrictions in this area, but that shouldn’t detract you from trying to make better use of this space. 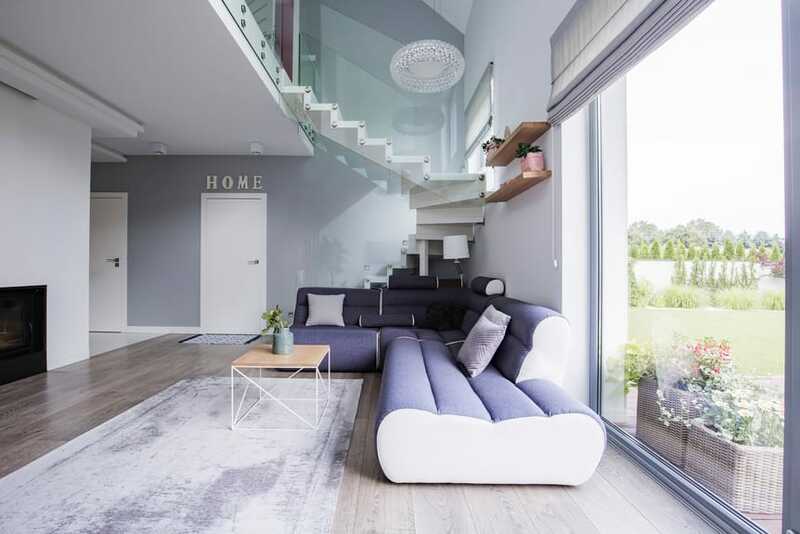 While some the ideas we recommend are practical and doable by most people, others are more creative and can be difficult to implement for certain homes where space is more limited or the stairs are simply not designed for that kind of transformation. Those who have front-entrance staircases will probably love this idea. 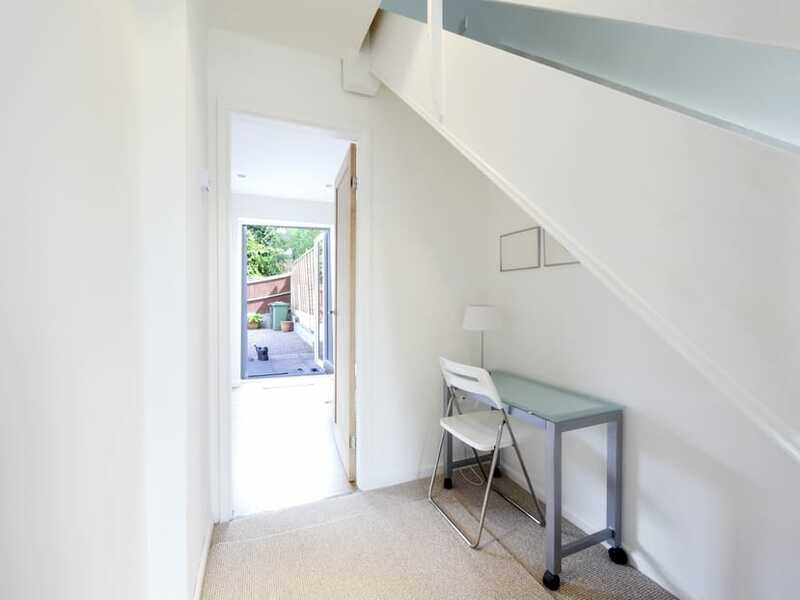 Creating a bench under the stairs makes for a convenient spot to receive guests. You can also incorporate a few storage compartments for essentials such as shoes and hats. The trick for pulling off this idea is to manage to incorporate the bench with the wall of the staircase as seamlessly as possible. By making the bench appear like a part of the structure of the stairs, you can create a superb visual effect. Add some throw pillows to make it livelier and welcoming for your guests. If this solution looks too complicated, there’s also the option to use a stand-alone bench which can work in a similar functional manner. Check out this elegant bench with storage from Amazon. If you’re an aspiring novelist you’re probably familiar with the way inspiration seems to strike you suddenly. Having a writing nook in a highly accessible position in your home could be a very solid idea. This is why you should consider adding one under the stairs. You don’t need a lot of items to pull this off. A small desk is an essential part together with a chair. Then it’s simply a matter of adding some decorative accessories and some reliable lighting. One thing you that you need to be aware of is that this place can easily become more than its intended purpose. Try to keep this nook strictly for writing and don’t let it accumulate other distracting items like receipts and school notes. This place can also be used by people who need a little space to deal with various home-related work, but novelists will need to keep a firm hold on it to reach their writing goals. This design idea works best if you have a decent amount of space available. Even so, you can still benefit by creating a smaller lounge area. The simplest way to make the space under the stairs more relaxing is by adding a sofa. You also get the opportunity to enhance the visual impression of your entry hall by matching the look of the sofa with the rest of your décor. Large sofas won’t fit in some homes. For those cases, we recommend a smaller piece like a settee. Here’s a great model found on Amazon. It could turn the unused space under the stairs into a comfortable little lounge area. Two persons can sit here without feeling cramped. With some accessories and careful upholstery choices, you will be able to create a compact and eye-catching lounge area. The place under the stairs can be used for storage in various ways, some less aesthetically pleasing compared to others. If you want to make your home stand out, you should consider incorporating some stylish drawers in this place. There’s a bit of effort required, but if you’re into DIY projects, this could be a neat solution. 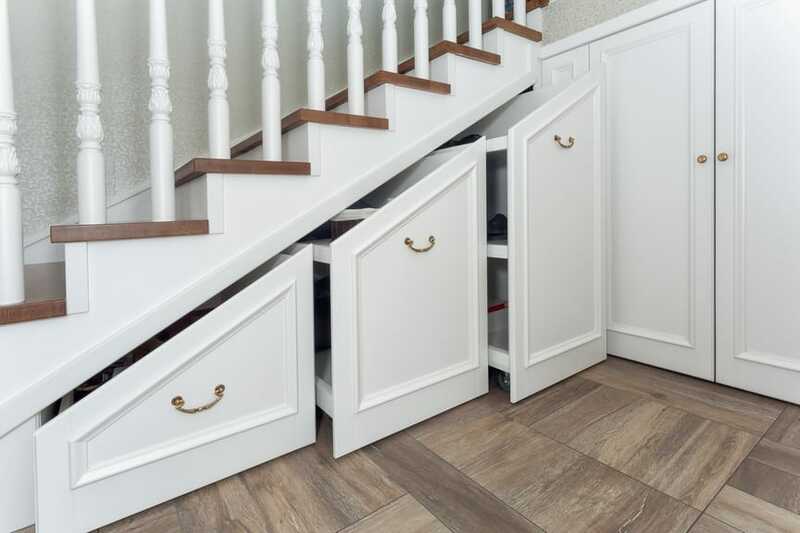 It’s very satisfying to see drawers that fit perfectly under the stairs allowing you to utilize this space to its full potential. Similar to the lounge area idea, the creation of a sleeping nook can represent a welcomed bonus for the area under the stairs. You will only need a small bed that fits well in the available space. Some amenities can also complete the look. 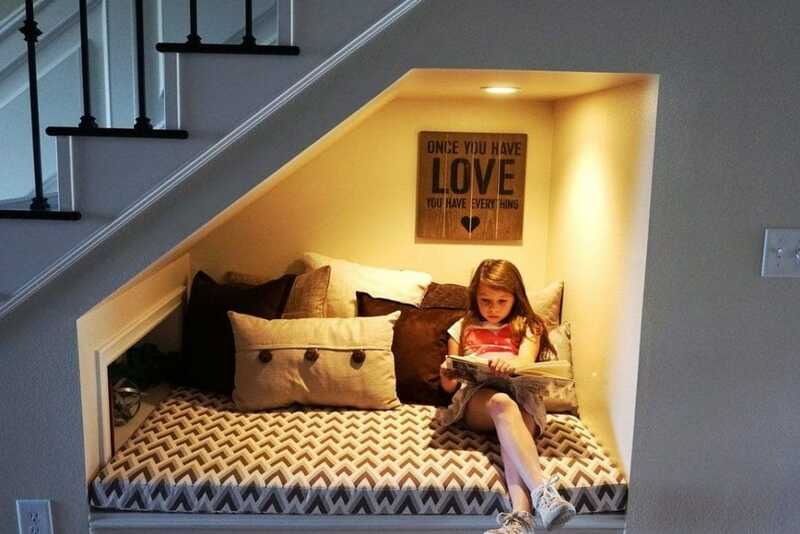 The old space under the stairs can be thus transformed in an ideal spot to relax and take a nap. If you love keeping live plants in your home, this could be an excellent idea for making the most of the space under the stairs. By adding some stylish varieties of plants in this area, you can bring a touch of lovely greenery to your home. 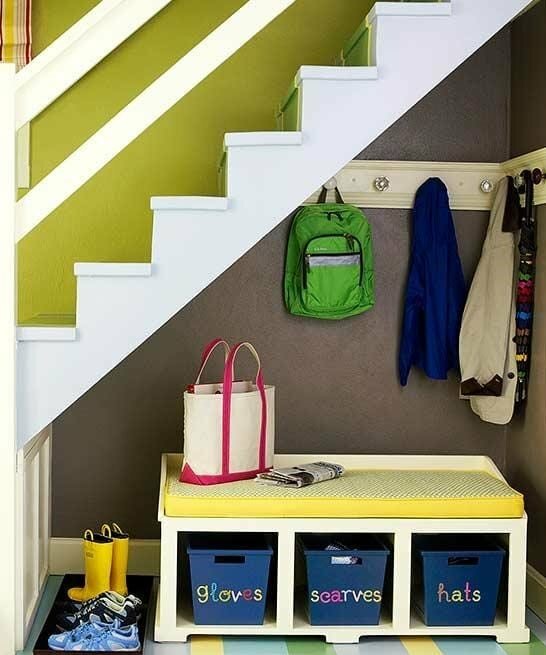 This is a good suggestion for those who don’t really wish to make the most out of the available space but want to improve the look of the space under the stairs instead. If you like having friends around to drink cocktails, turning the space under the stairs into a home bar might be just what you needed. The main reason why you should consider this space to add a bar is if your kitchen is too small to accommodate one. You can try to go the extra mile and add all the functionality of an authentic bar – like having items such as a wine fridge and a sink. Another option is to simply focus on the basics like shelving and cabinets. 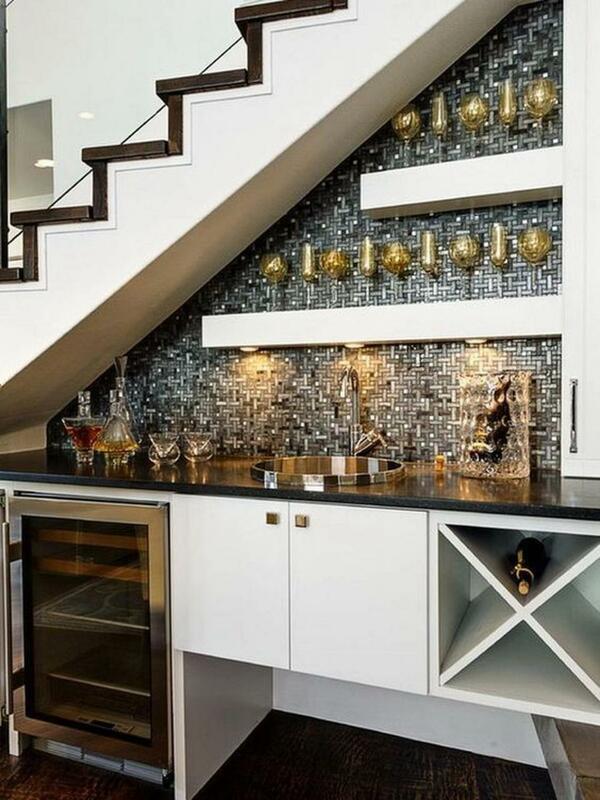 A more affordable solution is to simply incorporate some metal wine racks. These can definitely make some good use of the space under the stairs. Aside from the functional aspect, it will also transform this place through the decorative potential of neatly arranged wines. Another under-stair solution is to use a mobile bar cart which fits great with the look of your stairs. Having a more inconspicuous bar could be preferable to some. You can just take it out when needed and in the rest of the time, it won’t attract attention thanks to an ingenious integration with the stairs structure. 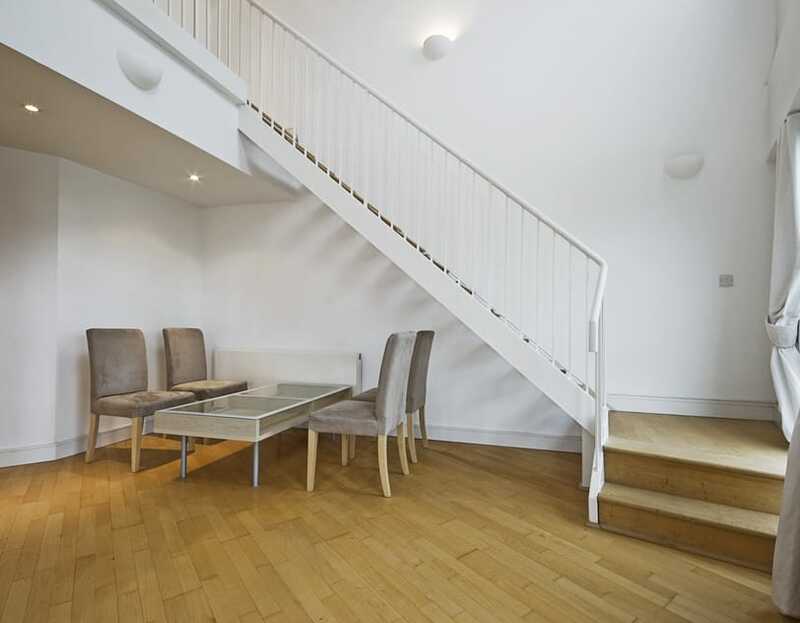 A cool idea for revitalizing the space under your stairs would be to add a bistro table. Together with a couple of chairs, you will be able to savor a meal in this place. That may not be appealing for everyone, but there are other uses as well for setting up a table here. You can create a nice spot for playing some exciting board games. Working on puzzles is another activity that can benefit from having a table and chairs installed here. If you try to give the space under the stairs a more clearly defined purpose, you’ll quickly realize that it’s more fun to use it. If you wish to keep the classic storage purpose of this place, why not turn it into a spacious closet for your clothes? 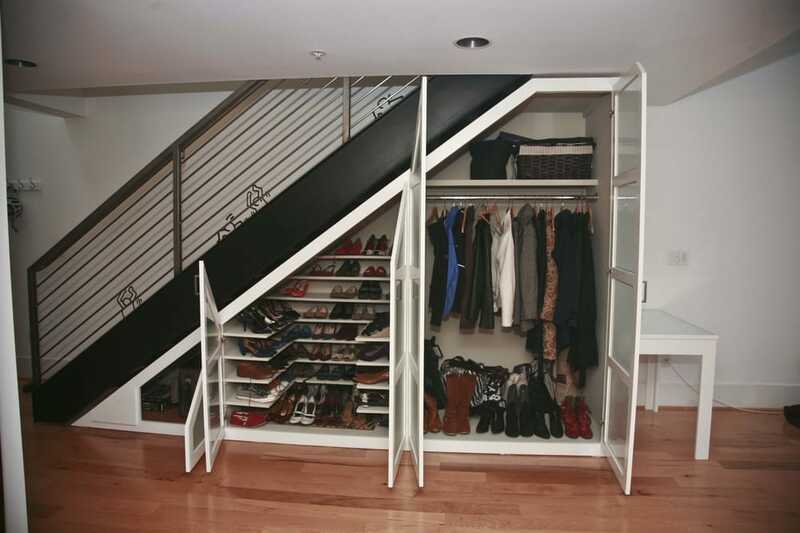 The space under the stairs is ideal for crafting a closet that’s tailored to your particular needs. Try to be creative and consider the space at your disposal to ensure your closet fits well with the design of the stairs. Those who have smaller homes should strongly consider this suggestion. Mirrors can add some much-needed visual depth with a minimum of effort. Choose a model with an elegant frame to improve the aesthetic effect even further. It’s also very useful to have a mirror around this place as you can quickly check on your makeup. Here’s a great mirror example from Amazon complete with a stylishly embellished frame. Building a playhouse for children is one creative idea to try if you are lucky enough to have a big area under the stairs. Your kids will definitely like to have something like an extra little room where they can play. Creating a kids’ corner can be more challenging compared to other ideas, but there’s plenty of creative freedom to allow you to obtain a satisfying result. It could represent a nice opportunity to keep your children’s essentials such as toys and books in one place. 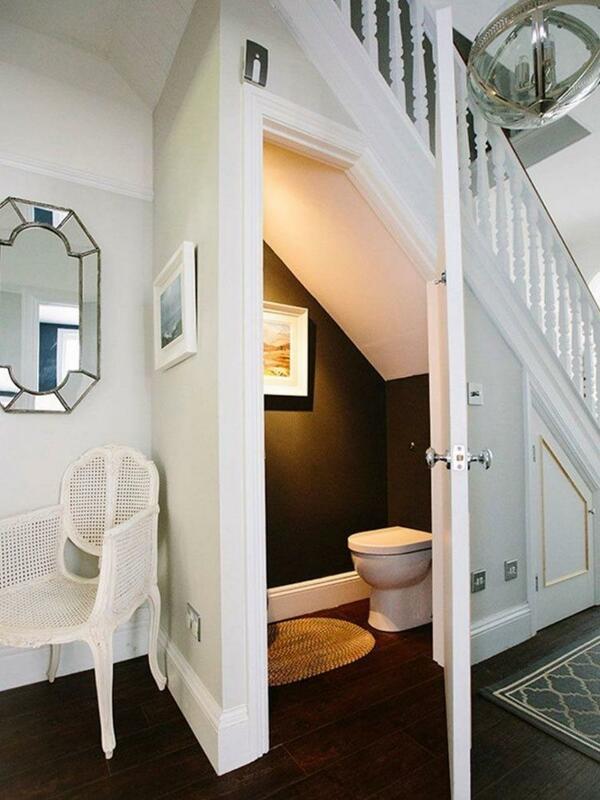 This might sound a little surprising, but adding an extra bathroom under the stairs could be a great solution to make better use of that place. Many people overestimate the amount of needed space to create an understairs bathroom. You don’t need a full-sized room if you only plan on adding a compact toilet and a small little sink. Turn that wasted space in a more functional one in no time. Book lovers can constantly face the problem of running out of space to store books. 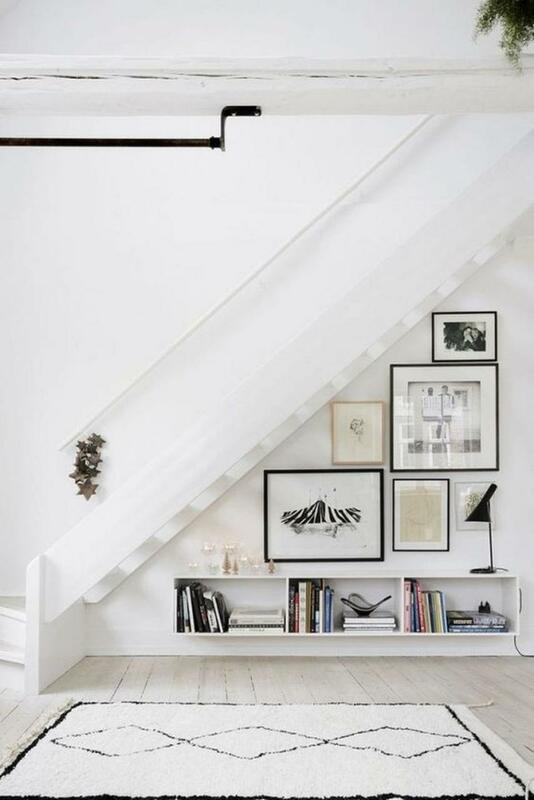 That space under the stairs could be better put to use by installing some stylish bookcases. The final look might surprise you as that awkward space feels perfect to stash your favorite books and other collectibles. By creating the custom bookshelf yourself, the matter of high expenses can also be solved. Your pet deserves its own little place, even in a smaller home. 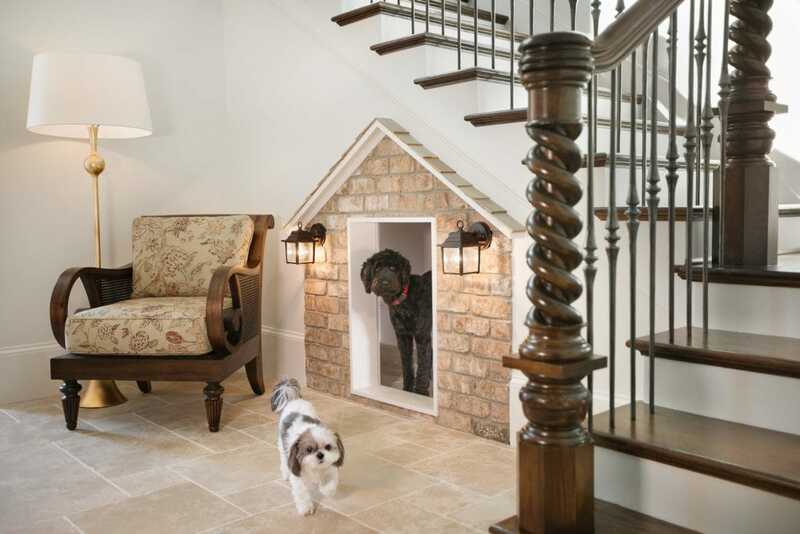 One option that you might not have considered is to transform the space under the stairs and add a doghouse. You can allow your dog to get comfortable in its own little home. This could be particularly useful for an older pet that will usually prefer some extra alone time. You can go for a simple doghouse or get more creative and incorporate some storage space for toys and treats. Bulky appliances such as washing machines tend to take up way too much space in the bathroom or kitchen. 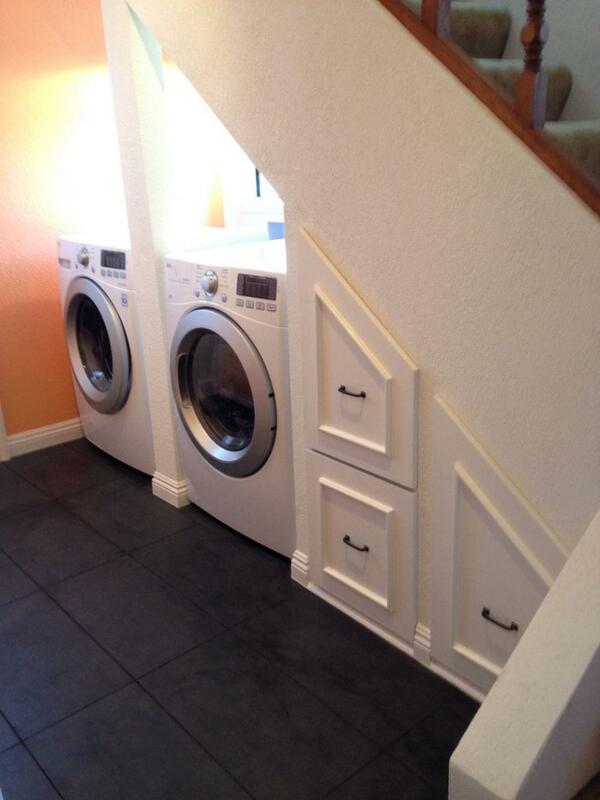 If you can’t find a good spot to set up a laundry area, why not modify the space under the stairs to accommodate your washing machine? After crafting some custom-built slots and doing a bit of wiring work, you can reinvent the spot to accommodate your large appliance. As a bonus, make sure you install doors to keep the washing machine hidden from view. 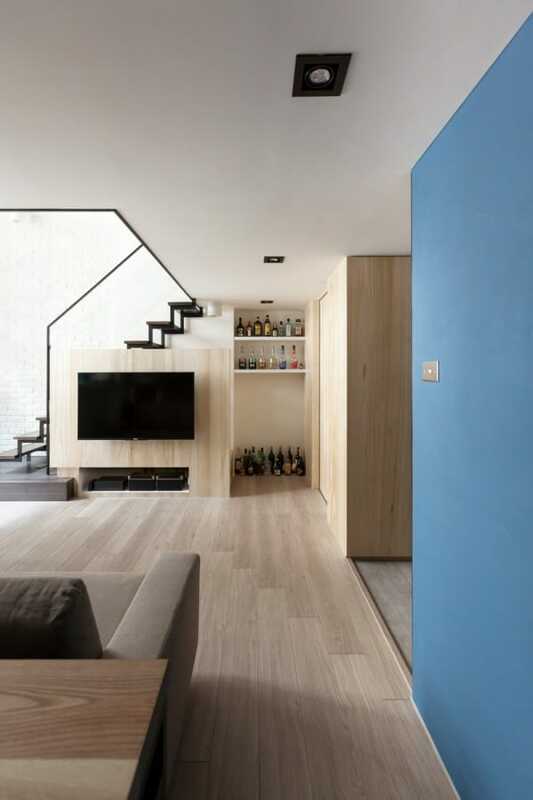 Not all spaces under the stairs need to be reinvented in a strictly practical way. A more exciting way to use this space would be through the help of a custom aquarium. This could be an ideal spot to install a new home for your pet fishes. The barren area under stairs can finally become livelier and more interesting. 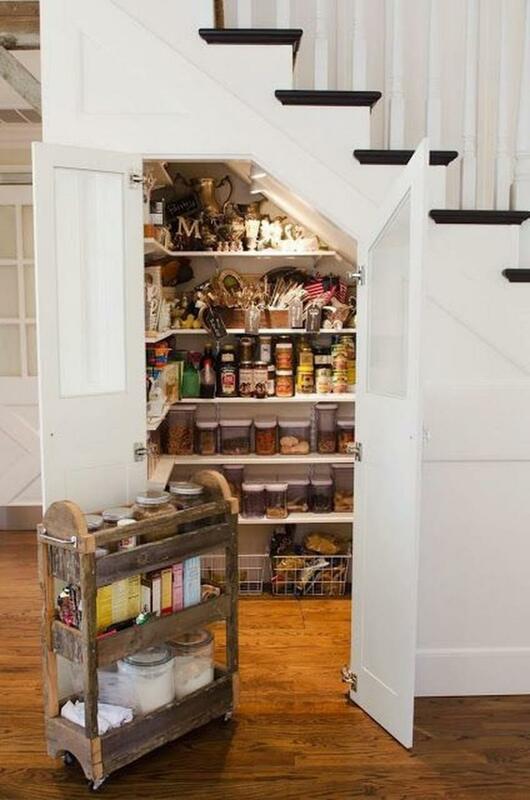 If you find out that you’re short on cupboard space in the kitchen, perhaps you should take into account the building of a pantry under the stairs. With a bit of DIY work and some shelves, you should be able to take advantage of this extra space for organizing your condiments and jams. In case you like drinking coffee very frequently, why not have a dedicated spot for all the essentials when it comes to preparing your favorite drink? Building a coffee nook is a solid idea as you won’t need a lot of space for a coffee machine. 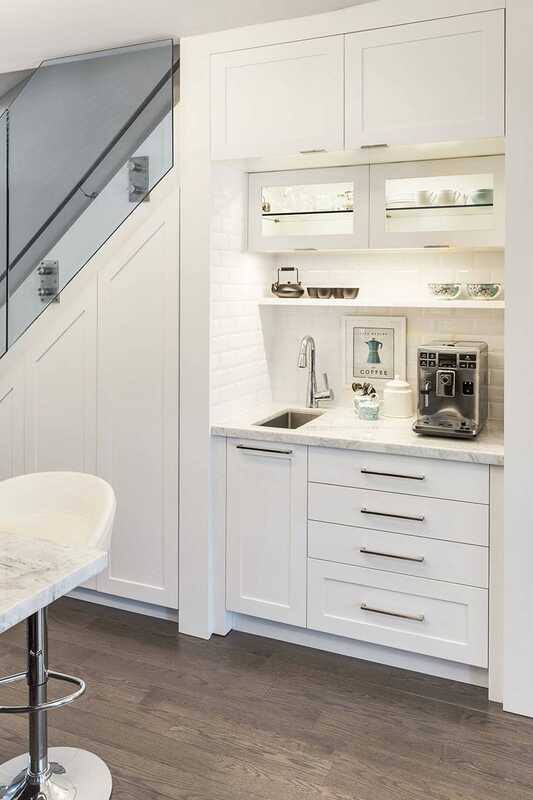 A smaller countertop fits perfectly in this tight place under the stairs. To complete the coffee nook, make sure you add some shelves and chairs. The space under the stairs has great entertainment potential. Just add a console table to hold various multimedia units. If you can work well with the available space, this spot can easily become a great retreat for enjoying music and movies. Instead of a barren place that you never pay attention to, the space under the stairs can be transformed into a capable media center. Sometimes you just simply can’t decide what’s the best way to utilize the space under the stairs. Even so, it’s probably not a good idea to let this area sit neglected. 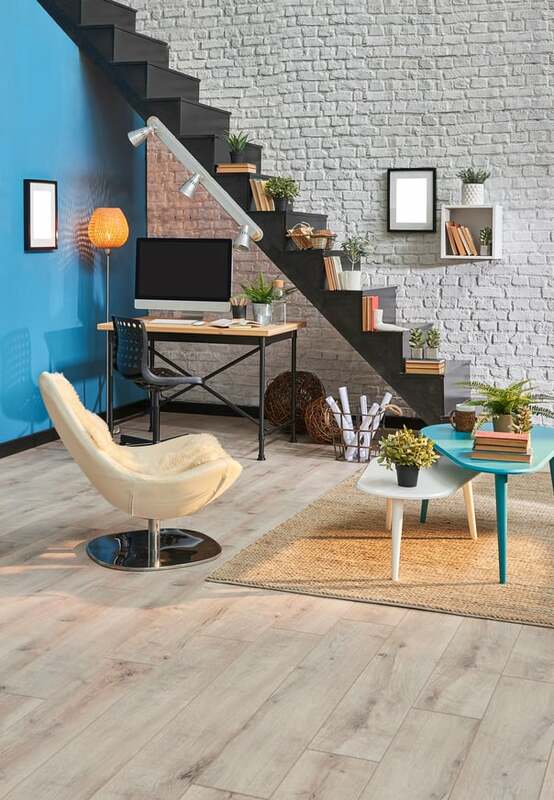 If the rest of your room is beautifully decorated according to your tastes, why not extend the styling to this space? Or perhaps you can just combine multiple suggestions from this article to transform the space under the stairs in your own way. For example, you could add some greenery, some storage shelves, and a table. This place doesn’t necessarily have to accomplish a single purpose. It can be a all-in-one area that’s part of the rest of your home. 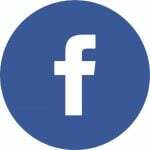 If you liked our article don’t forget to share it with your friends and family because we put a lot of love and work into bringing it to our readers. You might also be interested in our article about the casual sophistication home decor and the minimalist decor.